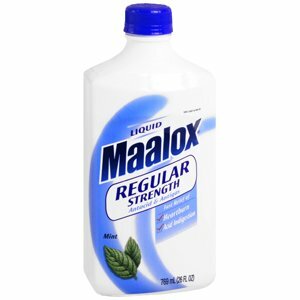 Following dilution with water or milk, have patient drink 3-4 oz. 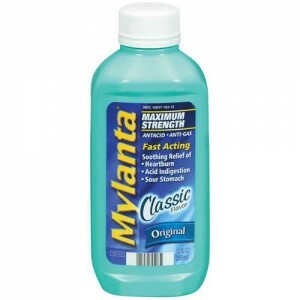 Maalox or Mylanta. Following irrigation, apply topically to burned area unless industry has already applied topical agents. None in the emergency setting.